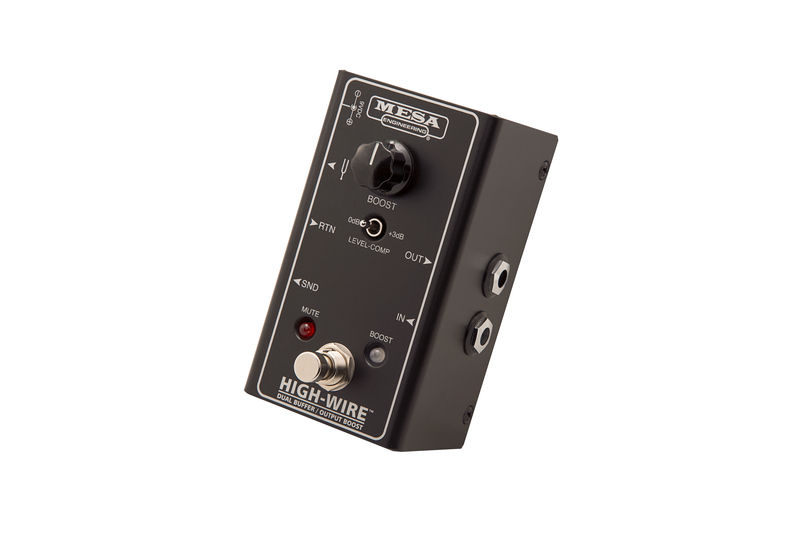 The HIGH-WIRE™ is our Dual Buffer and Line Driver in a one-stop solution that addresses both Input and Output challenges in the same space saving chassis. Between Instrument and pedals, it provides a stable, consistent load for your guitar’s pickups, ensuring your signal arrives at the first pedal intact and full of Tone. From Pedal Board to the amplifier, it not only buffers the signal, ensuring optimum impedance loading and performance, but also allows for increased signal levels for extra long cable runs via the built-in Line Driver (Footswitchable Boost) feature. As with the Stowaway, all buffer circuitry is 100% discrete Class-A. 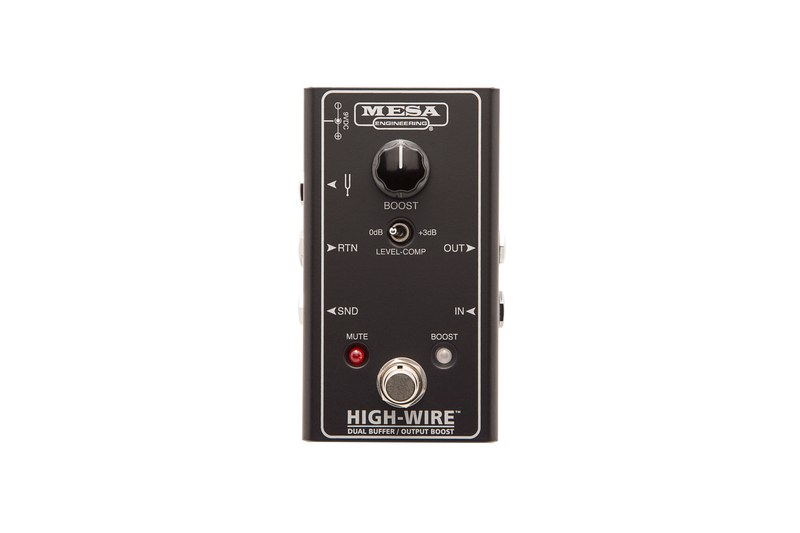 The HIGH-WIRE also incorporates a fixed +3dB BOOST on a top mounted mini-toggle. The Footswitch is Dual Function and allows both the variable BOOST when hit once and a MUTE when held for a second. 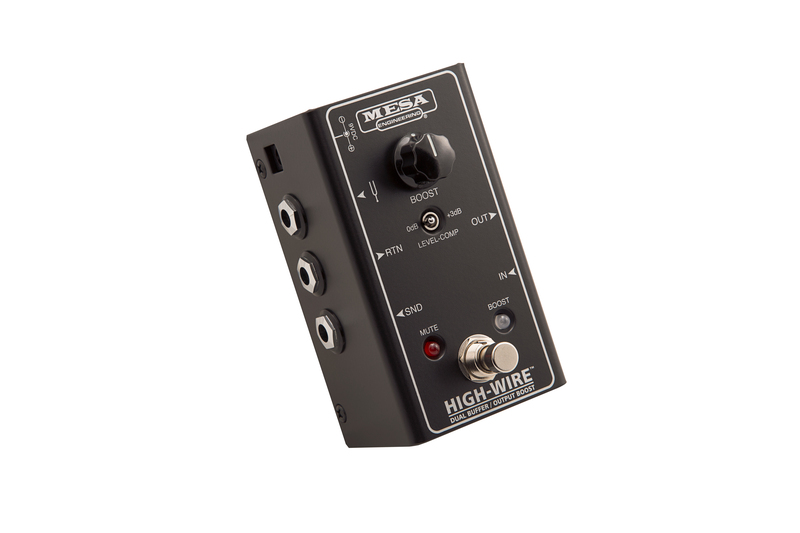 The HIGH-WIRE is the ultimate all-in-one Pedal Board signal loss remedy and will remove your tightrope Tone walk once and for all.